The Chill Foundation is an international non-profit organization that helps local youth overcome challenges they are facing in their everyday lives. 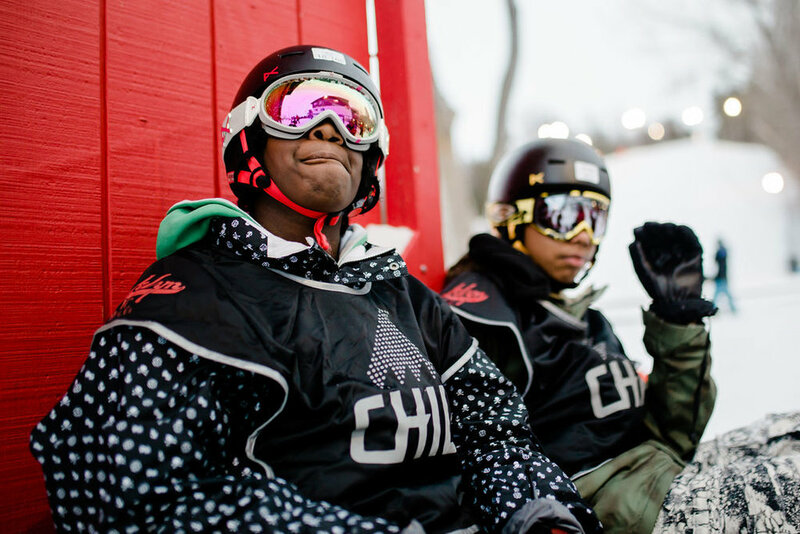 Chill’s positive youth development curriculum focuses on the resiliency of the youth who participate in its boardsports programs to help them reach their full potential and see that there is a path out of their current circumstances. Chill works with social service agencies, mental health agencies, foster care programs, juvenile justice programs, and schools in 15 cities across North America. Everything that participants need to participate in snowboarding, skateboarding, surfing, and paddleboarding programs are offered at no cost to the youth. Boreal Mountain and Woodward Tahoe put together this awesome edit of our second season together and we're stoked to continue growing our newest partnership. Chill and BlocHaus worked together for the second time to offer a build-a-board workshop for Boston area youth. Everyone left with their own custom skateboard, and amazing memories! Chill inspires youth to overcome challenges through boardsports. We focus on the resiliency of our participants to help them reach their full potential and see that there is a path out of their current circumstances. Their current situation doesn't have to define them or determine their path in life; Chill helps them to realize alternatives beyond the struggles they are dealing with. How are Chill’s programs “transformative”? Everything we do at Chill revolves around providing unique and challenging experiences that can lead to learning. In our everyday lives, we take part in all kinds of experiences, but it is the intentional selection of experiences that lead to growth. Therefore, at Chill we strive to design and select our experiences with that intention in mind. What is an experience at Chill? Doing an icebreaker at the beginning of program, connecting with new peers and adults, taking part in the core value (respect, courage, patience, persistence, responsibility, pride) activity for the day, learning how to snowboard, skateboard, surf, or paddleboard! What is the goal of Chill’s programs? Chill acts as a short-term catalyst to drive immediate emotional and physical progression while contributing to longer-term goal achievement. Chill is the spark that allows one youth to reach the next step in her addiction treatment while providing another youth with hope and dreams for the future as he moves from foster home to foster home. What does “Ride. Inspire. Lead.” mean? What if they ask if Chill is a part of Burton? Chill was founded by Jake and Donna Carpenter, the founders of Burton. Jake and Donna are the co-chairs of Chill’s board of directors. 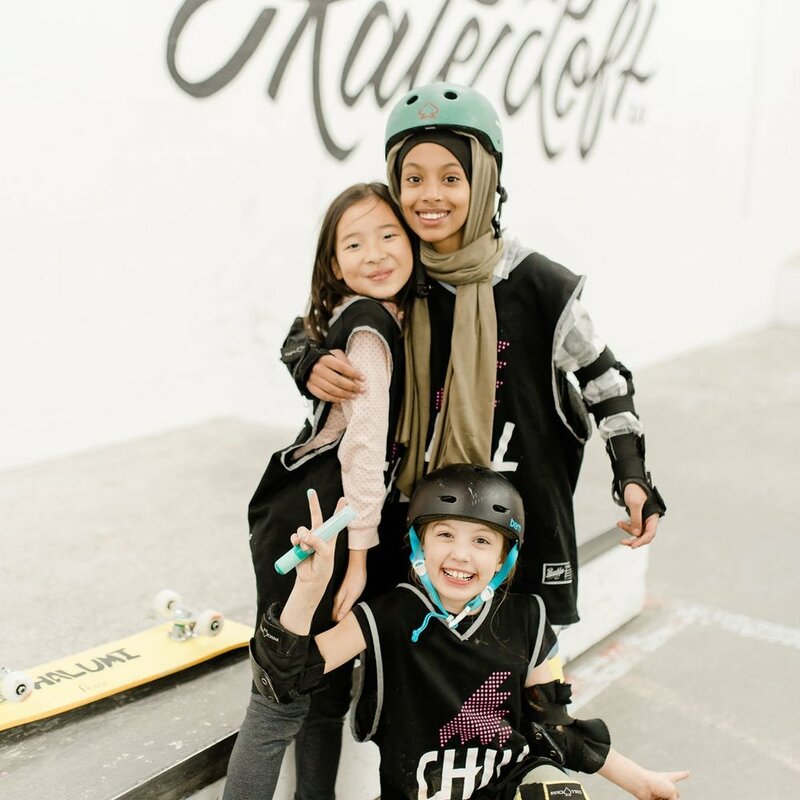 Chill is an independent 501c3 non-profit organization headquartered at Burton HQ and is an important part of the company’s social responsibility mission. How is Chill funded? Approximately 75% of Chill’s annual funding comes from the general public. What if they ask for a donation receipt? Please take their name, email address and donation amount and email the information to chill@chill.org. We’ll then issue an electronic receipt. What is the age range Chill serves? 10-18 year olds. What if they want to volunteer? Please direct them to Chill.org. What if they want to talk to a Chill representative? Please direct them to Chill.org. What if they want to donate used equipment? Chill doesn’t accept used equipment for a variety of logistical reasons. Please tell the customer to consider donating their Burton gear to Burton’s Pass Along Program or suggest that they donate to a local youth-focused community organization. What if they want their organization to get involved with Chill? Please direct them to Chill.org.